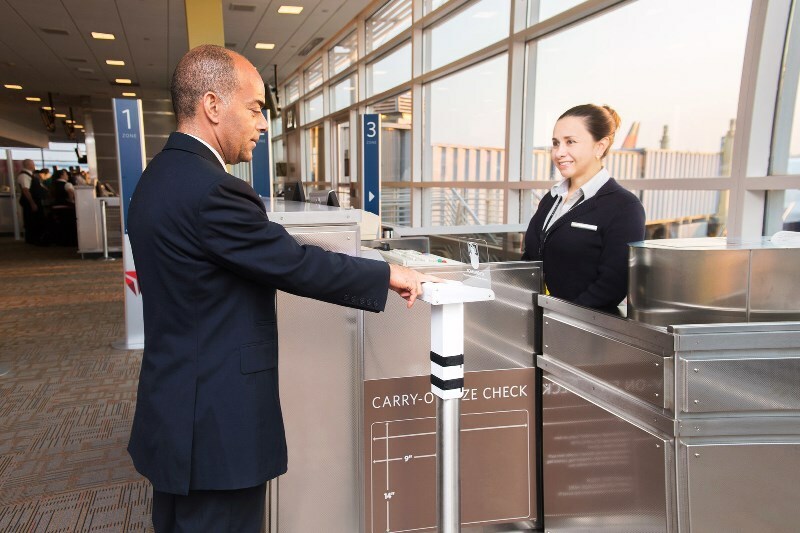 Delta Air Lines today will pay out more than $1 billion in profit sharing for the fourth year in a row and celebrate the outstanding accomplishments made possible by its more than 80,000 employees around the world. 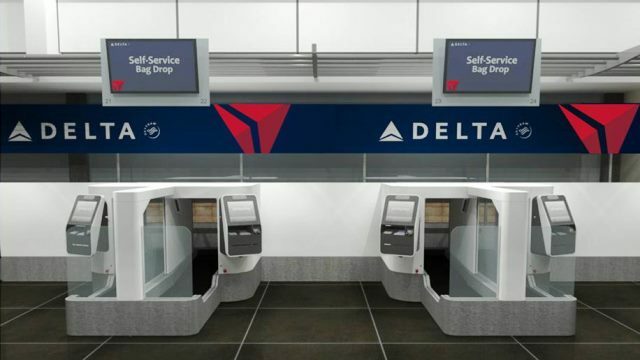 Delta employees earned the $1.1 billion payout for their role in delivering record-breaking operational and customer satisfaction performance as well as strong financial performance. The airline has paid out more than $5 billion through its profit sharing program over the past five years. Through the program, employees share in the success they create together through hard work and a focus on the customer. This compensation approach has resulted in an 80 percent increase in total annual compensation since 2008. Should Uber drivers be allowed to carry concealed handgun while driving tourists?